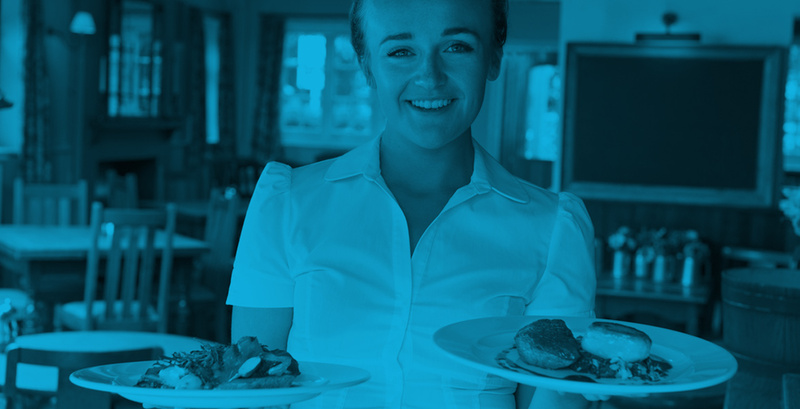 ServSafe Handler Guides and Online Training – The premier provider of food safety training is proud to offer solutions to meet any food handler training need. Whether you are an employee seeking your Food Handler Card or an operation seeking a compliant solution for your employees, the ServSafe Food Handler Program has a product that’s right for you. ServSafe Manager Online Training– With the 24/7 access of online training products, you are always in control of how, where and when employees train. In addition, online exams allow you to access immediate results. ServSafe Manager Training and Certification Exams Products – This is the knowledge every employee needs to succeed when they take the ServSafe Food Protection Manager Certification Examination. ServSafe Allergen Online Training - The ServSafe Allergens ™ online, interactive course drives home critical information your employees and managers need in order to accommodate guests with food allergies. The ServSafe Allergens online course covers such topics as identifying allergens, communication with the guest, preventing cross-contact, food labels and more. Purchasing using a school PO – A company/school that completes our online credit application is required to have a minimum annual order of $5000 in order for their company to be granted credit terms. However, even if a company/school does not meet this requirement, they can still send us individual POs for each order they place, and they can be approved by accounting on an individual basis. They will not have permanent credit terms, but they will still be able to order using a PO. View online training hardware and software requirements or use our system check to confirm your computer meets requirements to run the online training course.